My nails were left in a poor state after using bio gel, although worth it for the chip free glass like nails under the gel they had become weak and flaky. 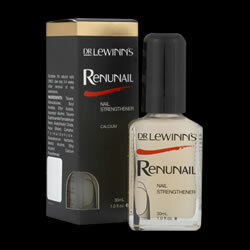 I wanted a quick fix and discovered this amazing nail treatment, the results are astonishing, try it to believe it! An Australian product that’s available here. and repeat the process 3 times. I am only 5 days in and already my nails are stronger.